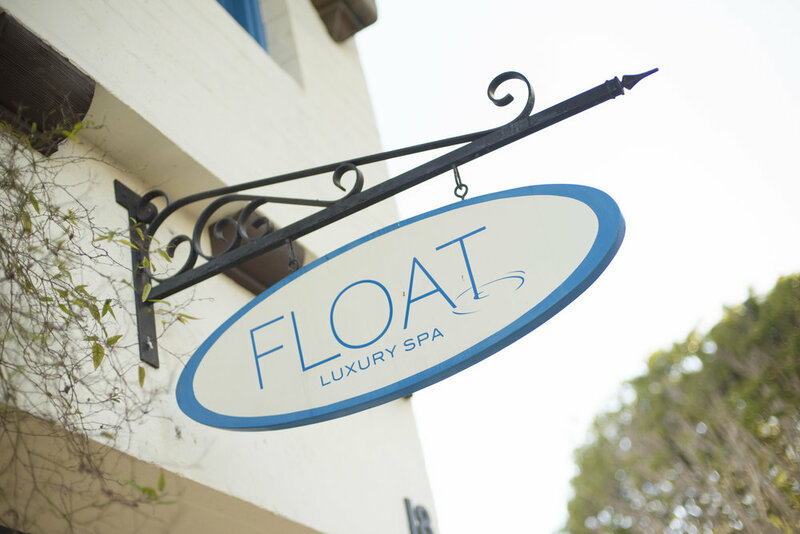 A hidden gem in the heart of downtown Santa Barbara, Float Luxury Spa is a beautifully designed spaced. 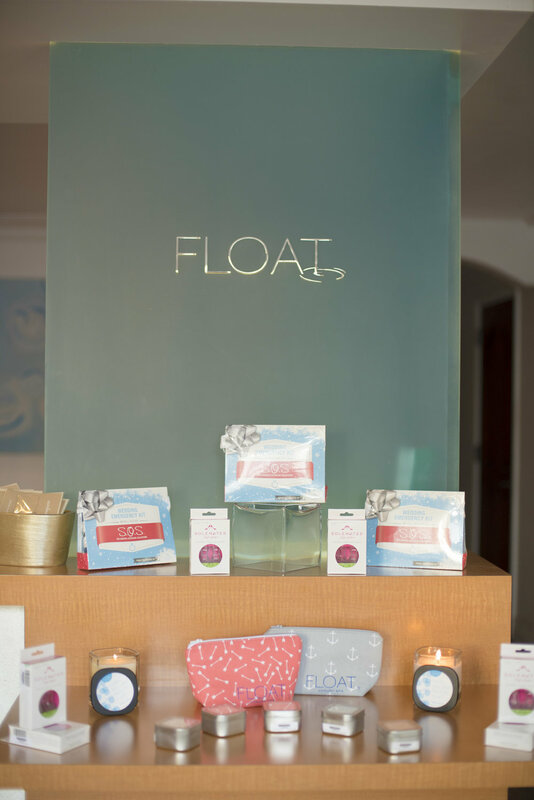 Complete with a lovely outdoor courtyard, Float Spa is ideal for bachelorette gatherings, wedding showers and weekend or elopement activities. 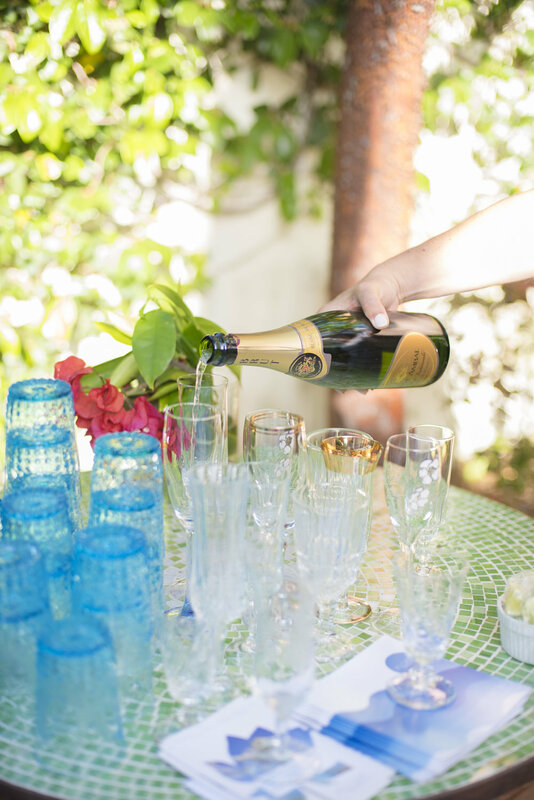 Santa Barbara Wedding Style decide to put this adorable hidden gem of a space to the test. Alongside with Float, we hosted a few local wedding planners to an evening of delicious nibbles by Catering Connection, beautiful music by Chris Fossek, rentals by The Tent Merchant and photography by ByCherry Photography. This lovely afternoon included relaxing mini-massages and refreshing facials. The end result: many thumbs up from our fellow wedding planners, the evening was a huge hit! 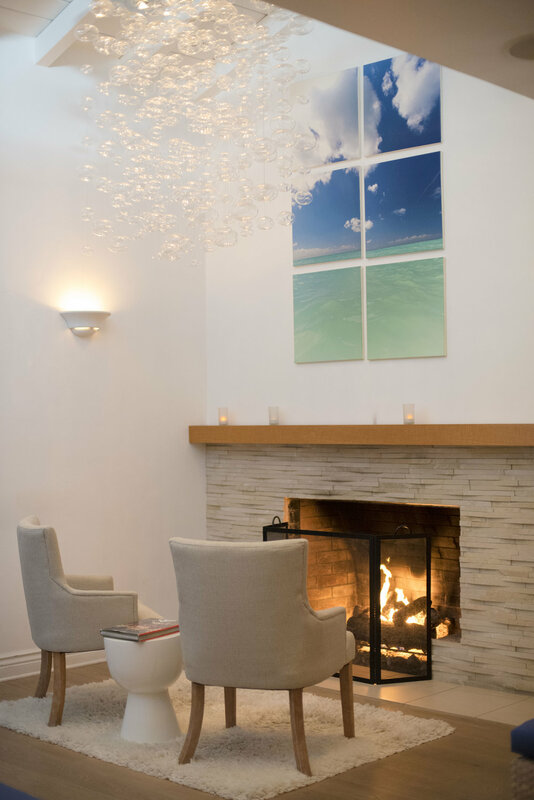 Bubbles and Bliss: With every 5 full length (50 or 80 minute) treatments booked, receive a complimentary bottle of champaign for your bridal group to enjoy together. Pre-Wedding Prep Time: Bring in the entire group for some pre-wedding together time. 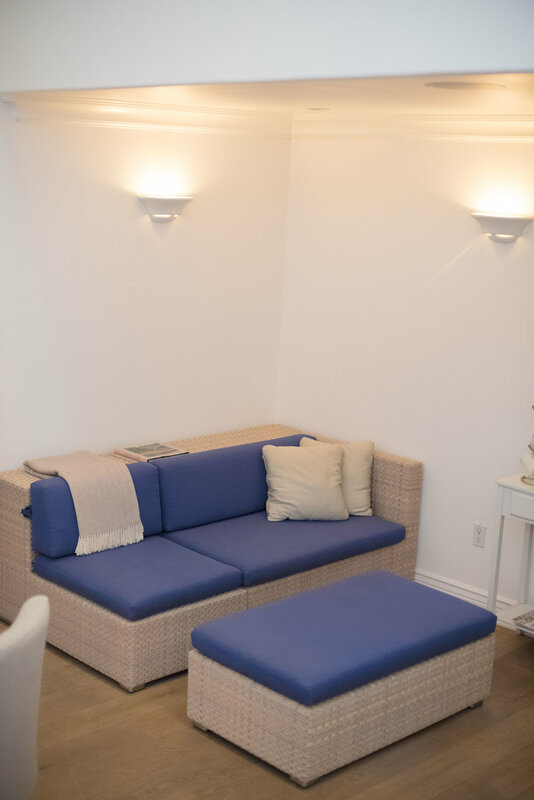 If you book 10 or more full length (50 or 80 minute) treatments, everyone will enjoy a complimentary enhancement to their service. Cancellation Policy: We have a 24-hour advance cancellation policy.